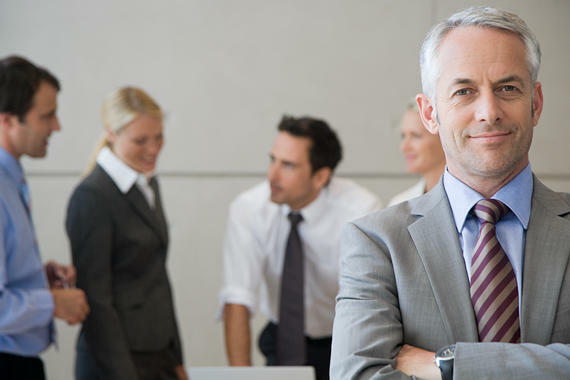 Looking for just the right office space for a business is no easy feat. Setting up the new office often proves to be an even more daunting task. 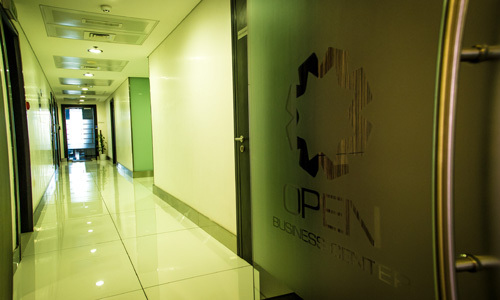 If you're looking for a conducive business space that is cost effective yet centrally located, look no further and leave it to us at OpenBC to make the whole process smooth and simple. 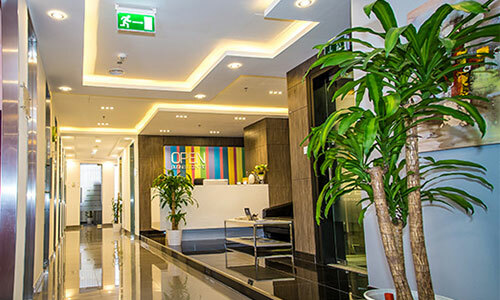 Located at the heart of Dubai's DMCC Freezone, OpenBC is dedicated to providing high quality, no-frills serviced office solutions for your business needs. From fully furnished serviced offices, virtual office services to meeting spaces, OpenBC offers a fully customizable experience to meet your business requirements. With flexible lease terms, ready-to-use executive suites, immediate office setup, receptionist and maintenance services, OpenBC leaves you free to run your business without the day-to-day hassles of managing a conventional office space.